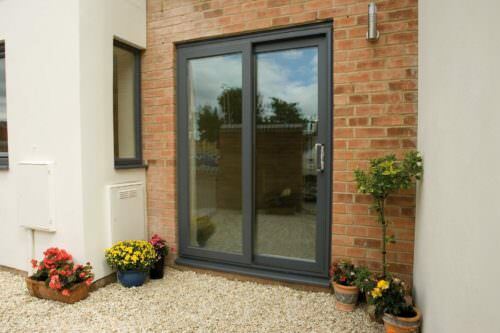 Composite Doors by BWM. 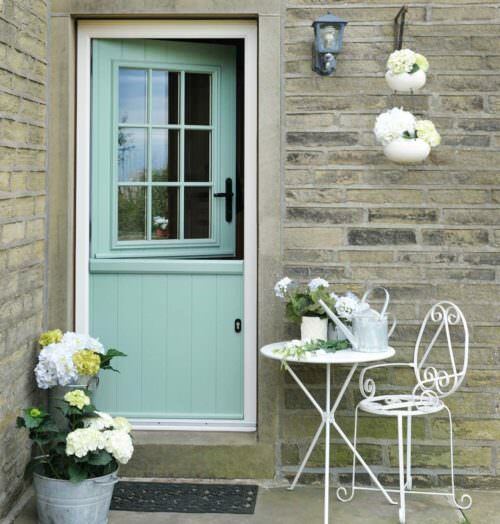 The most popular front door in the country. 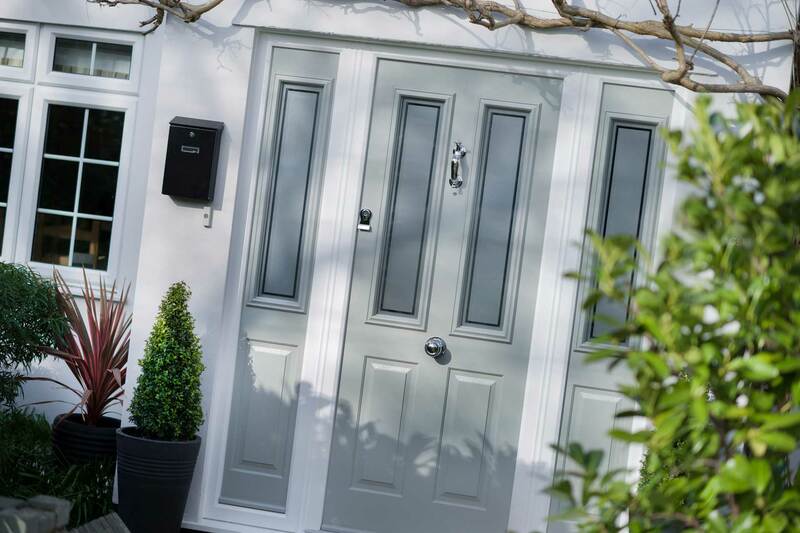 Unrivalled on style and performance, our range of composite doors have recently been awarded the UK's most secure composite door on the market. 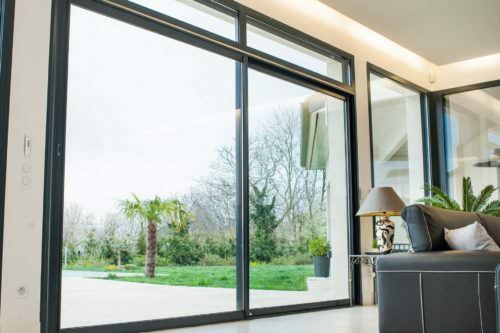 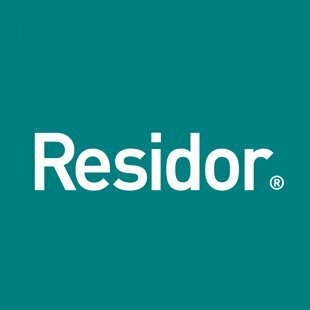 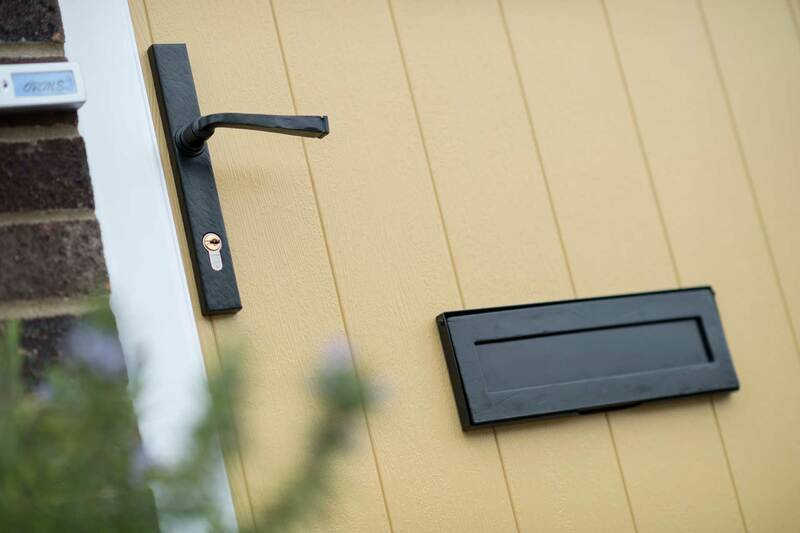 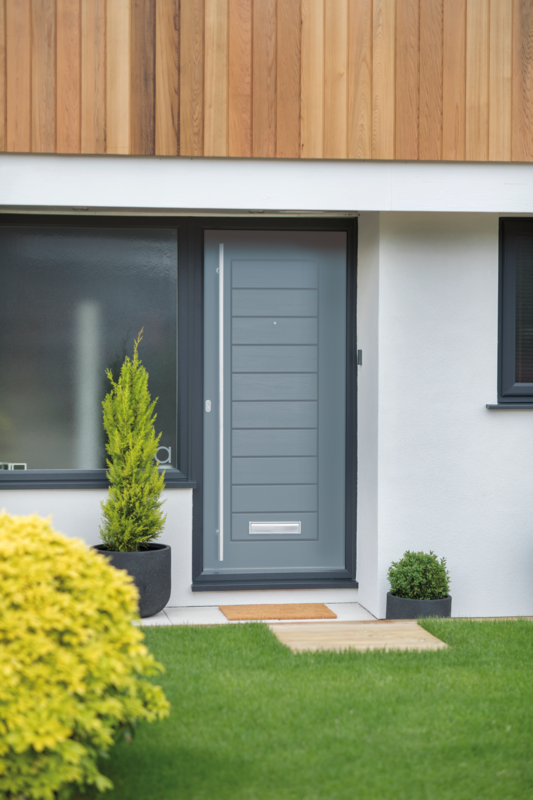 Engineered to provide robust and reliable security to your home along with outstanding thermal performance, energy efficiency and a multitude of beautiful designs & colour options to choose from. 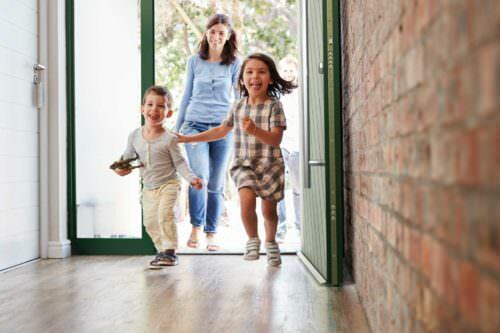 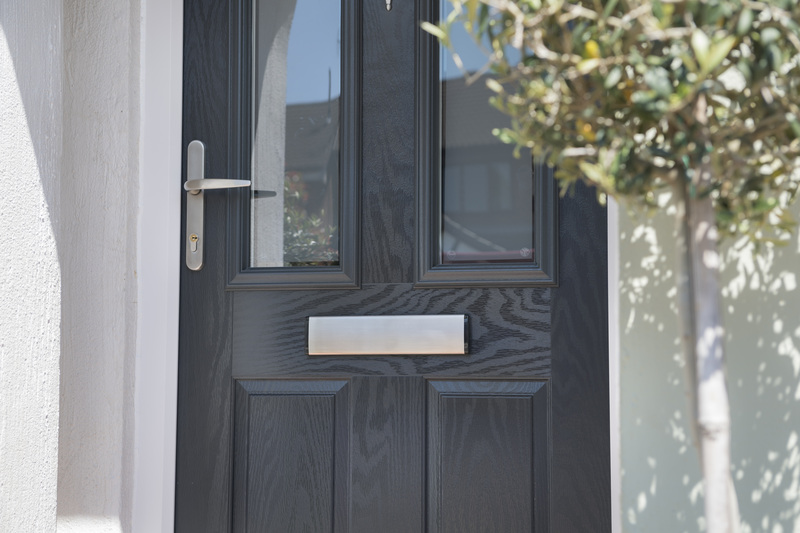 A quality front door is invaluable to your home and as one of the leading installers of composite doors across Cardiff and South Wales, we only fit the best. 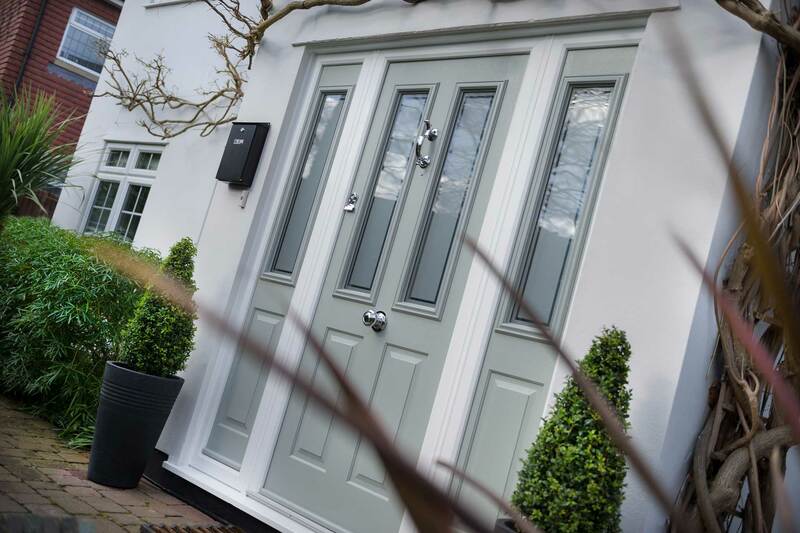 Our 28 years in business means we have the experience and expertise to ensure our customers receive the highest quality products and services. 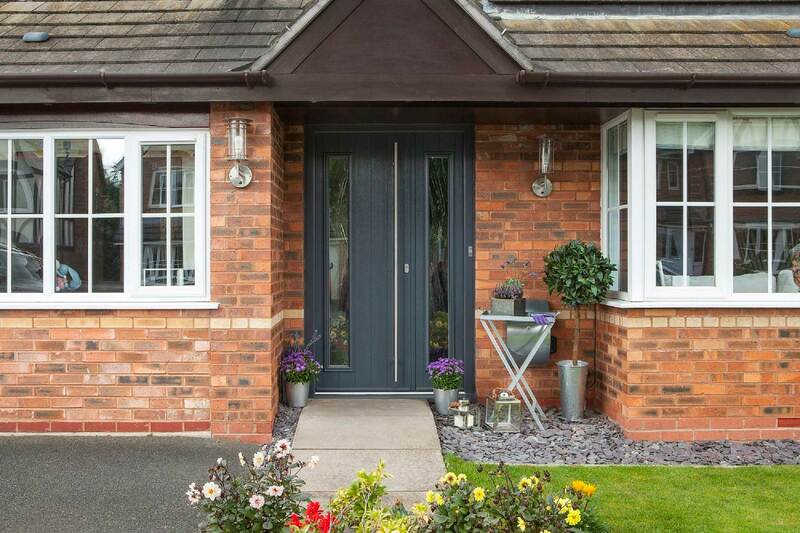 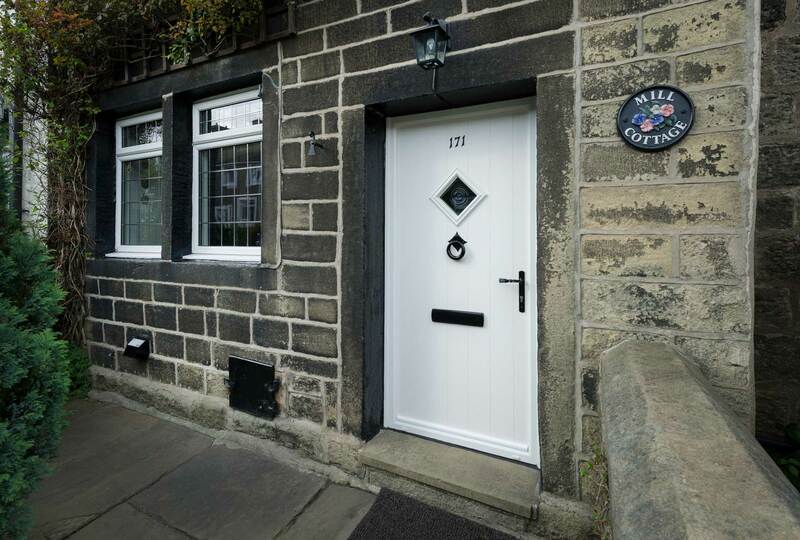 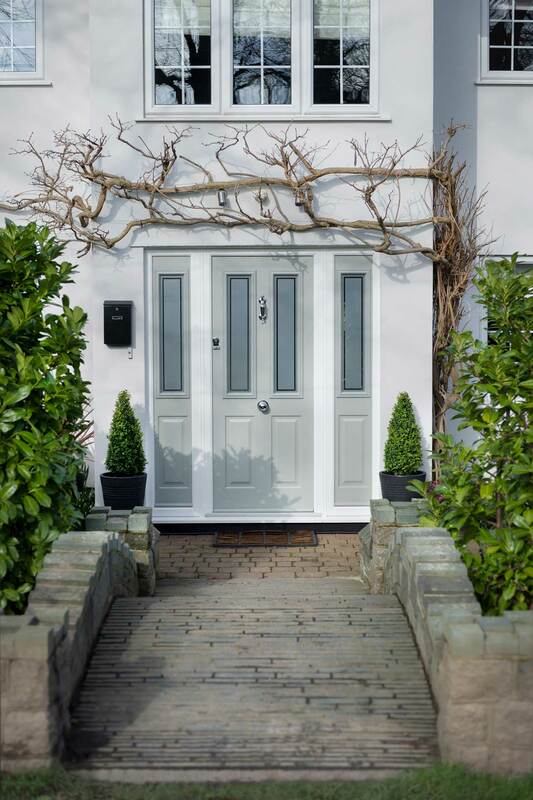 View our full range of composite doors below, where you are guaranteed to find the perfect door to suit your style and budget. 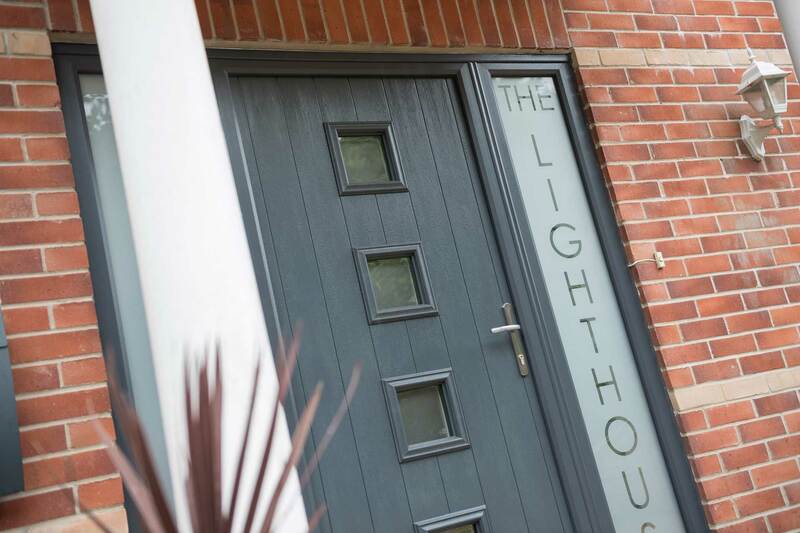 our premium range of solid timber core composite doors.